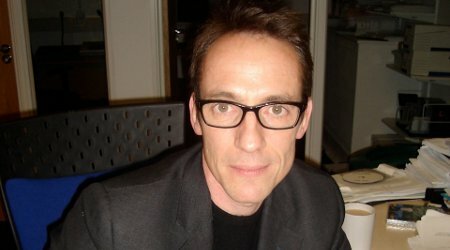 Screenwriter and producer John Yorke has storytelling in his blood. He has worked on programmes as diverse as Skins, Wolf Hall and EastEnders – so who better to take us on a historical, philosophical, and psychological journey to the heart of narrative? Yorke’s new book Into The Woods provides answers for anyone who has ever wondered why we tell stories the way we do.